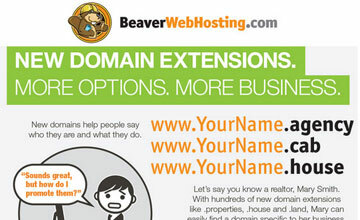 New Domain Name Extensions - Are You a .GURU or a .EXPERT? I am using http://www.BeaverWebHosting.com. If you’re looking for WordPress hosting, check out their Managed WordPress Hosting packages. This web site is actually running on a Virtual Private Server.